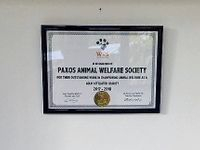 Paxos Animal Welfare Society (PAWS) specific objectives are to increase veterinary care on Paxos, continue to support winter feeding of the island's cats and to pursue our education programme. 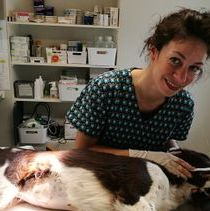 PAWS was founded by Lindsay Geddes and Linda Parker in 2005 and since then has succeeded in making a substantial difference to animal welfare on Paxos. 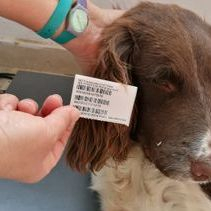 Since Linda retired in 2011, PAWS is currently run by its Director Lindsay Geddes from her home in Sussex, England. 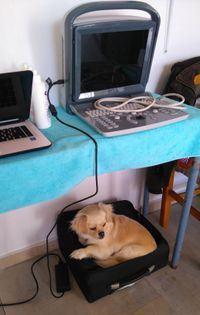 PAWS would sincerely like to thank all the tourists and locals on Paxos who donate so generously and we are delighted that our work is so much appreciated. Thanks to everyone's support, PAWS is looking forward to a successful long term future on Paxos. If you would like to make a donation, please go to the 'Contact us'page.